Wharf4Ward 2017 raises a record $1.3 million! 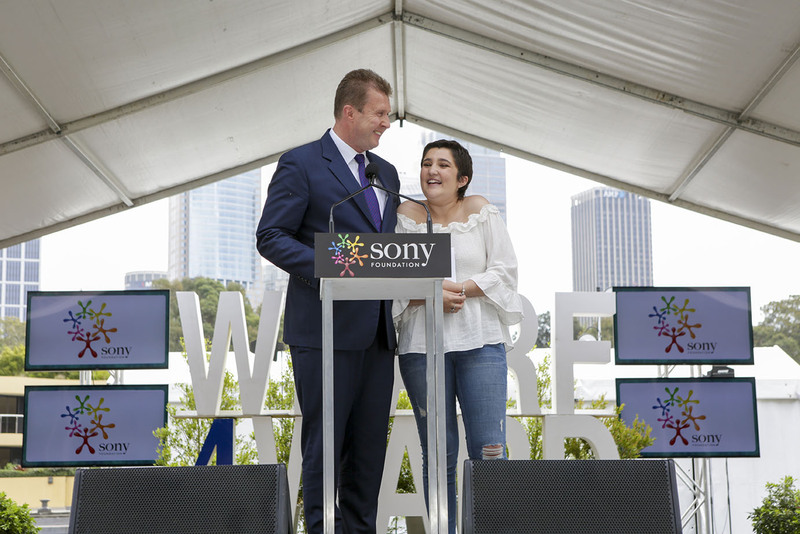 It was a day for record breaking along the iconic Woolloomooloo Wharf at Sony Foundation’s ninth annual Wharf4Ward event on Thursday 26th October 2017. 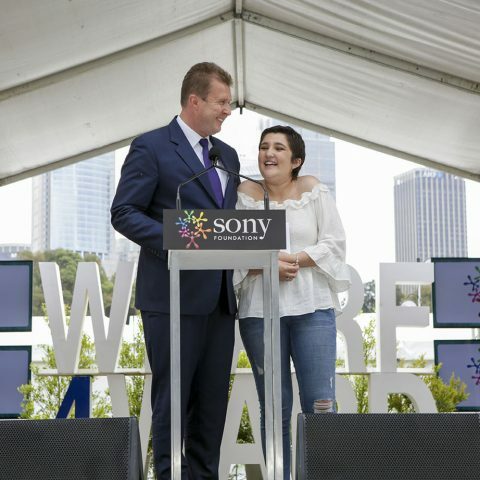 In just four hours, over 900 VIP guests from across entertainment, media, corporate and government industries were treated to performances from 11 Sony Music artists and contributed to a record-breaking fundraising amount of $1.3 million for Sony Foundation’s youth cancer program, You Can. 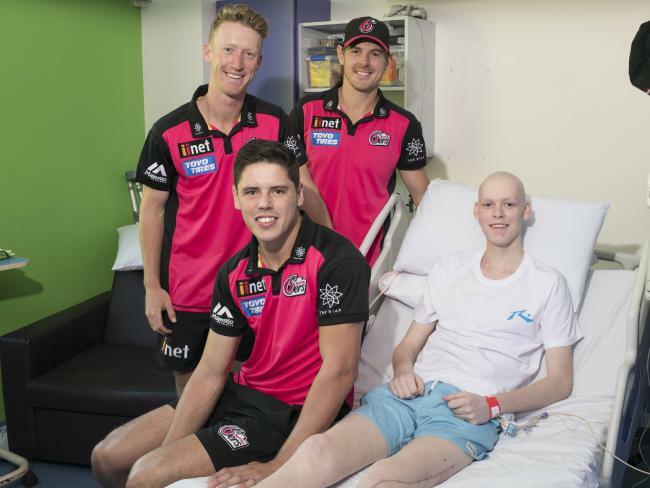 The incredible result will amplify the Foundation’s mission to build a You Can Centre in every major city in Australia, ensuring that no young cancer patient endures their journey alone. 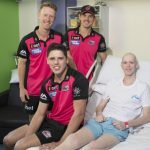 This year’s event spectacular included special video messages from international Sony Music rockers, Foo Fighters legends Dave Grohl and Taylor Hawkins and pop sensation P!NK encouraging guests to dig deep and support the Foundation’s efforts to change the course of youth cancer care in Australia. As guests enjoyed the finer things in life with premium dining at all six restaurants along the wharf, an exclusive auction and a Carnivale-inspired fashion parade, they were also treated to a show-stopping, surprise performance from 11 Sony Music artists including; Alli Simpson, Anthony Callea, Dami Im, Daryl Braithwaite, Isaiah, Jess & Matt, Jessica Mauboy, Mark Vincent, Rick Price and Samantha Jade to debut the launch of the charity single created to raise funds, awareness and support for Sony Foundation’s programs and initiatives. Over 29 Sony Music artists joined forces to record a very special version of The Beatles classic ‘With A Little Help From My Friends’ for Sony Foundation. 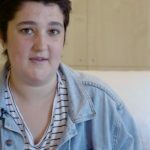 The single, which is available to stream, download and purchase will donate funds raised to the Foundation’s programs supporting Australia’s most vulnerable young people. 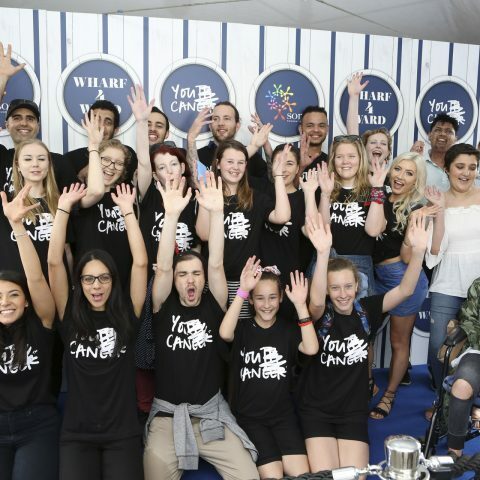 The charity single is the inspiration behind Sony Foundation’s Friends4Youth Campaign, which launched at Wharf4Ward to raise funds for the Foundation’s life-changing youth programs. 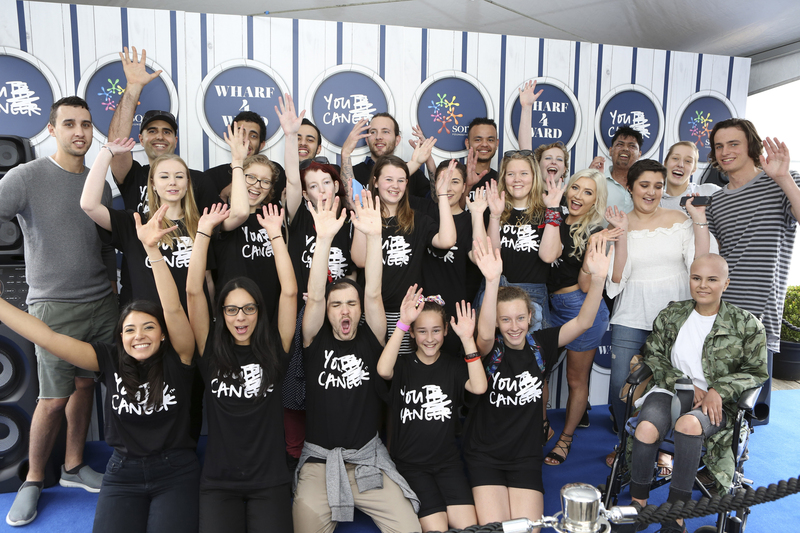 Funds raised will contribute to establishing youth cancer You Can Centres, support marginalised and at-risk young people to go through the MMAD STAR mentoring program, ensure hot meals are served every night to the homeless via the Youth off The Streets van and fund the respite care for over 600 children with special needs at Sony Foundation Holiday Camps around Australia.  Show your support by visiting www.Friends4Youth.com to download the single, buy exclusive merchandise and donate funds. 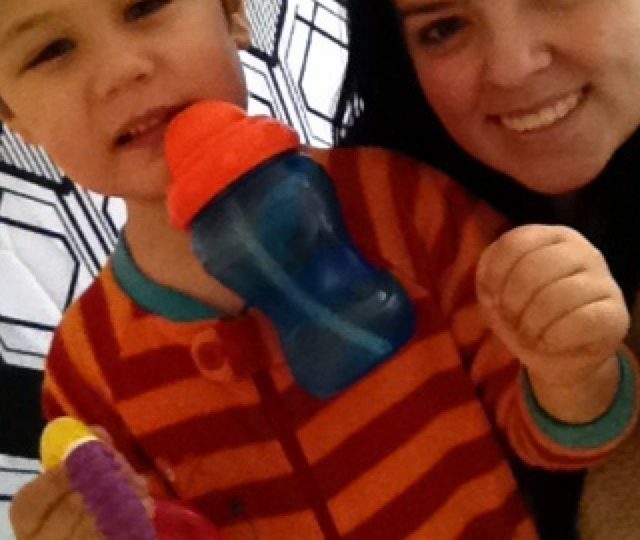 A Virtual You Can Centre Goes Live!